The Moon is in Sagittarius all day (until Sunday, July 17th, at 3:32 PM). 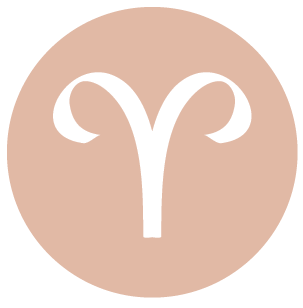 This is a time of increased charm and stronger motivation to pursue romance or confidence to explore new or improved ways of communicating, dear Aries. New hobbies, creative outlets, and love interests are possible now. There can be illumination of a matter surrounding a child, love interest, or your own feelings. You may be attracting, or attracted to, intellectual or talkative types. Certainly, communications or intelligence are what turn your heard now. This is also a strong time for taking steps to improve futures security. Work on or around the house can be especially productive, although a little erratic. Motivation to improve your intimate life is returning and can get a boost now. You are especially charismatic today. 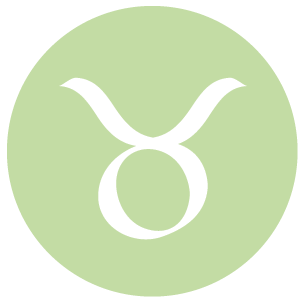 You may be talking about or with family today, dear Taurus, and the lines of communication are open. The overriding desire is to bring more pleasantness and harmony in your domestic life. Sharing good memories can be in focus. For some of you, love can be found very close to home, or a relationship can feel very homey and comfortable now. Despite all of this, the day can be busy and active – perhaps a little chaotic at times. Even if there are some clashes involved, it’s a great time for teaming up and getting things done. You might engage in a very healthy and constructive conversation that helps you to feel that you are moving forward. “Every problem has a resolution” is your mantra now. 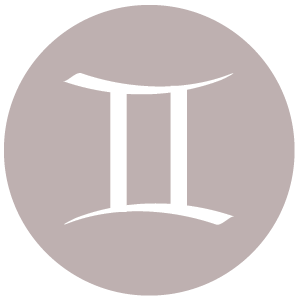 There can be connections that make you feel good today, dear Gemini, and conversations can be especially interesting and pleasant. Opportunities to find love may emerge through schools, your own neighborhood, the phone, or online with your ruler, Mercury, and Venus, the planet of love and your romance ruler, aligning in your solar third house today. You are charming in your speech and attracting others to you through your words and manner. Today is also strong for moving your plans forward, particularly those that have to do with money management and work. You have the opportunity to combine enterprise and prudence in a generally balanced way. You could feel the sudden desire to take action on a money, work, or health matter. Decisions revolving around money and personal possessions tend to come suddenly or are made quite impulsively today. Money and business matters tend to play in your favor today, dear Cancer. Discussions can be hopeful and helpful. Communications or word of mouth can be the source of an increase in income. Getting along well with others can improve your position as well – your charm and influence can be key now. A big sale is possible for those in commerce. Conversations about money can be very beneficial, and it’s a generally good time for negotiating contracts or bargains, and perhaps making a nice purchase. This is also a strong time for creative and romantic endeavors. You are more courageous and might approach someone or seek out your desires with gusto now. You are likely to feel quite brave today as life tends to speed up and you worry less about your next move. Some of you are becoming much more confident about a love relationship or your own feelings. Independence and spontaneity are more important to you today than usual. You may be making some waves, but all in the name of progress! 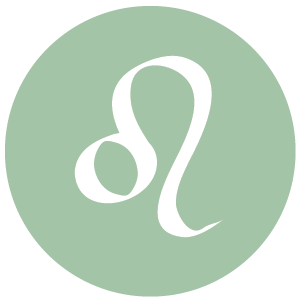 You may be asked to speak or you could be in the spotlight for your views and ideas now, dear Leo, with Mercury and Venus aligned in your sign. You’re certainly very suave and persuasive. Do what you can to generate good impressions as you’re especially noticeable now, although you may not need to put much effort forth in this respect – it comes naturally. Others are noticing you not only for your charm, but also for your brainpower, perceptiveness, and wit. It’s a strong day for winning favor. Home-related projects get a green light today. Your imagination is especially powerful and potent and can serve you quite well, particularly regarding your living situation. There can be a strong urge with you today to do something out of the ordinary or significant, and you’re unlikely to think too much before leaping into action. 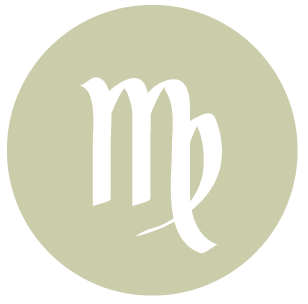 There can be a significant blast from the past, a conversation about a private matter, or the revealing of a secret today, dear Virgo, with Mercury and Venus aligned in your solar twelfth house. 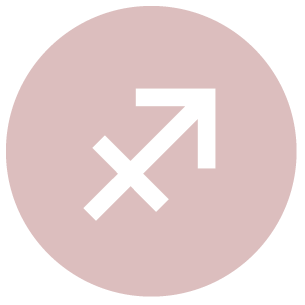 The day is strong for romantic attraction for some of you, although it’s more of a private, quiet variety, such as a crush or an as-yet developed relationship. You are creative and imaginative, and others may be attracted to an air of mystery surrounding you. Today is also strong for problem solving. Taking action on a matter with the cooperation of someone close to you can be especially effective now. 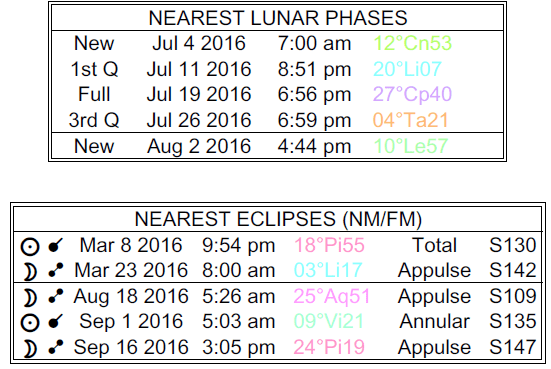 Not too long ago, Mars was retrograde, but Mars is picking up speed. As well, the Sun forms a helpful aspect to Mars, and energy and motivation levels are good. You could feel this re-energizing influence especially when it comes to your friendships, group associations, neighbors, siblings, and classmates. There can be renewed interest in learning or other personal interests and projects. You feel more capable of moving forward, overcoming obstacles, and leaving bad habits behind. 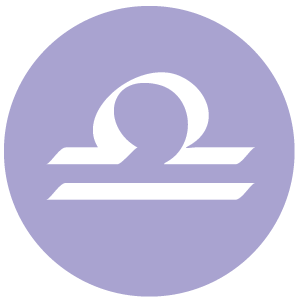 There is easygoing and pleasant energy with you for your social life today, dear Libra. Personal advantages and opportunities can emerge through networking. Sharing ideas and exchanging stories can figure strongly. You can shine with associates or in a team or group effort. Your contributions are appreciated. Some of you could find love through or with friends. As well, business affairs run especially well for you. Although there can be disruptions or conflicts in the mix, you’re coming out ahead. There can be a re-energized feeling when it comes to business and financial matters. Share your spirit for advancement and excitement about the future for best results. Your personality is generally one that prefers to check with all parties before going forward, but today, you are making executive decisions and naturally taking the lead. 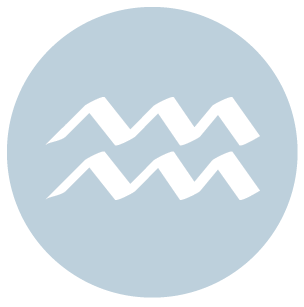 This is a strong time for forming alliances that further your professional goals, dear Scorpio. You have more impact and influence today, and can be seen as particularly charming on professional or public levels. You are selling yourself in your career. Others tend to go along with your plans, if not outright support you. Be sure to connect and mingle. Your intellect is admired now. 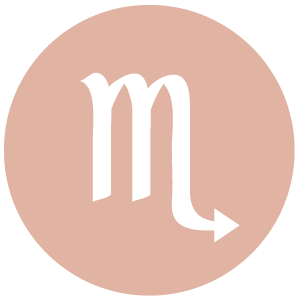 You are certainly regaining motivation and enthusiasm with Mars in your sign picking up speed after a retrograde period, and today you might receive a boost, perhaps in the form of a reason to pursue your dreams. There is a competitive feeling that’s building inside you, and this is motivating rather than pressuring. You may have a strong desire to move forward with a project, educational goal, or travel plan, as well as willingness to take the necessary steps. Watch for rebellious moves. Otherwise, enjoy this rush of energy. This can be a wonderful day for sharing ideas and enjoying good company, dear Sagittarius. Relationships can be spirited, enjoyable, and even a little educational. Love might be found, or enhanced, through experiences and ventures far beyond the usual routine. You can both inspire and charm others with your ideas. You have extra cards in your hand now with Mercury and Venus aligned and in harmony with your sign, and you’d be wise to play them! This can also be a time for securing a vacation, making educational goals and plans, taking tests, or publishing and promoting yourself. Some of you could be finding love in foreign, non-routine places. Promotional and marketing activities can thrive. You are bolder than usual today and very ready to take charge of an emotional matter that is long overdue. There may have been procrastination or a feeling that you are “on the fence”, and now you are clearer about how to move forward. 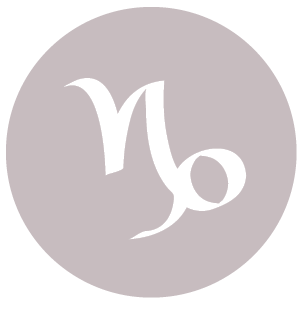 This is a strong time for combining your resources or talents with others and getting ahead as a result, dear Capricorn. You are promoting mutually beneficial relationships and improving connections through thoughtful gestures and attention. 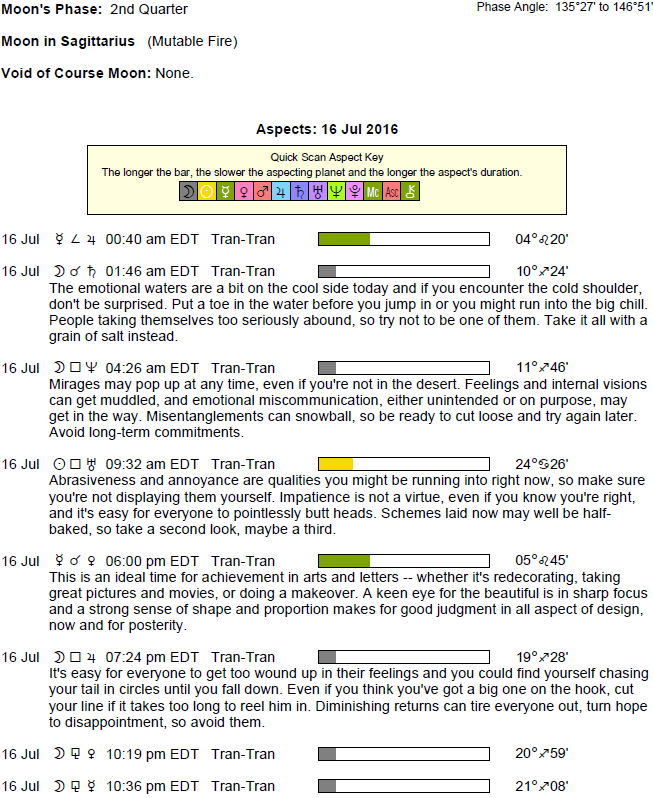 This is a good time for emotional and material support – people more readily help you out. Money matters can thrive and love can be enhanced in existing relationships through sharing of something personal and intimate. Hearts are open right now. You may recognize that letting someone else take the lead in some way can help you out. This is a good time to learn the value of the team, as the most success tends to come through efforts done with others right now. Your mood is cheerful and optimistic, and this helps you to bring projects to completion and to connect more confidently with others. Even so, there can be some rebelliousness or wildcards to deal with in your relationships or home life to deal with. This is a wonderful day for personal interactions, dear Aquarius. People admire you and are drawn to your charming, easy manner today. You can impress others today, and someone is likely to impress you as well! Because you are especially receptive to what others are saying, and you’re tuned in to what you feel they may be thinking, this is a great time for negotiations, particularly on a one-to-one level, or with a partner. You are gracious and accepting, and others return the favor. Enjoyable conversations and connections are in focus now. This is a good time for cooperative action. Work-related matters can thrive today as well. The Sun in your sector of work and service forms a harmonious angle to Mars in your career and life direction sector. Connections can be made between efforts put forth and direction or long-term goals and purpose. After weeks of reassessing your career or life path, motivation is returning to pursue your goals. 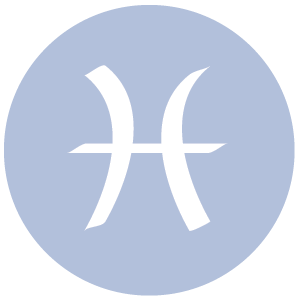 This is a strong time for opportunities on the job or with important projects, dear Pisces. If you’ve been waiting for word from someone special, it may very well come today. Take extra steps to reach out and help others. You show your affection through practical help, and it’s appreciated now. Connections made while pursuing your daily routines, efforts to maintain health, or work can be wonderful now. While today may not be especially productive in the strict sense of the word, socially it should be helpful. You are spirited and self-expressive, and this could prompt you to take on an adventure of sorts, however big or small. While you may have been more focused on refining your approach to getting what you want in life in recent months than you have been actually pursuing your desires, you are becoming more direct and active, largely because you have a stronger sense of purpose. This is a great time for pursuing intellectual interests and studies, and any kind of skill-building efforts. 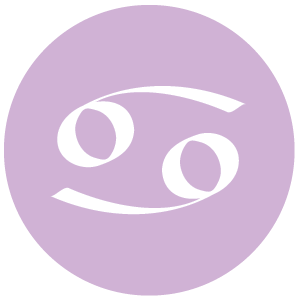 If Your Birthday is July 16th, If Today is Your Birthday full horoscope here. We are more agreeable, sociable, and focused on balance and harmony. Flowing social conversation. Spirit of compromise and agreement. Harmonious interaction. Clarity. Appreciation of beauty. We might experience a moral dilemma now, or find it difficult to find a way to interact peacefully and fairly with one another. It may seem impossible to arrive at a suitable compromise. 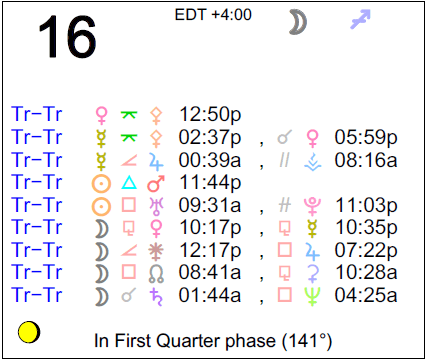 Sun 00° Taurus 05' 57"
Moon 13° Scorpio 28' 18"
Mercury 04° Aries 06' 31"
Venus 29° Pisces 45' 26"
Mars 13° Gemini 18' 42"